Activists and politicians have long recognized the power of a good story to move people to action. In early 1960 four black college students sat down at a whites-only lunch counter in Greensboro, North Carolina, and refused to leave. Within a month sit-ins spread to thirty cities in seven states. Student participants told stories of impulsive, spontaneous action—this despite all the planning that had gone into the sit-ins. “It was like a fever,” they said. 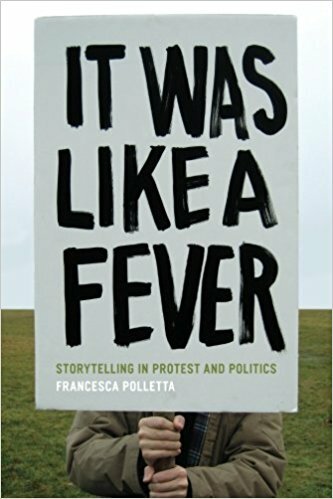 Francesca Polletta’s It Was Like a Fever sets out to account for the power of storytelling in mobilizing political and social movements. 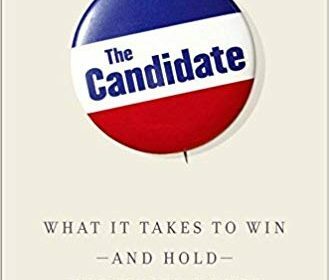 Drawing on cases ranging from sixteenth-century tax revolts to contemporary debates about the future of the World Trade Center site, Polletta argues that stories are politically effective not when they have clear moral messages, but when they have complex, often ambiguous ones. 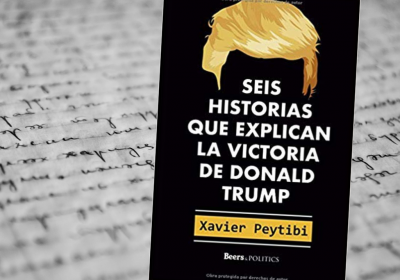 The openness of stories to interpretation has allowed disadvantaged groups, in particular, to gain a hearing for new needs and to forge surprising political alliances. But popular beliefs in America about storytelling as a genre have also hurt those challenging the status quo. 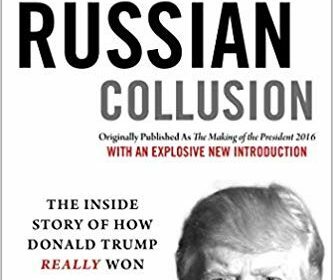 A rich analysis of storytelling in courtrooms, newsrooms, public forums, and the United States Congress, It Was Like a Fever offers provocative new insights into the dynamics of culture and contention.